Purdue Dining & Catering – We Make Good Things Happen! Our Mission: To Nourish and Inspire the Purdue community. College life can be hectic. Classwork, student organizations and social activities put demands on your time and energy. 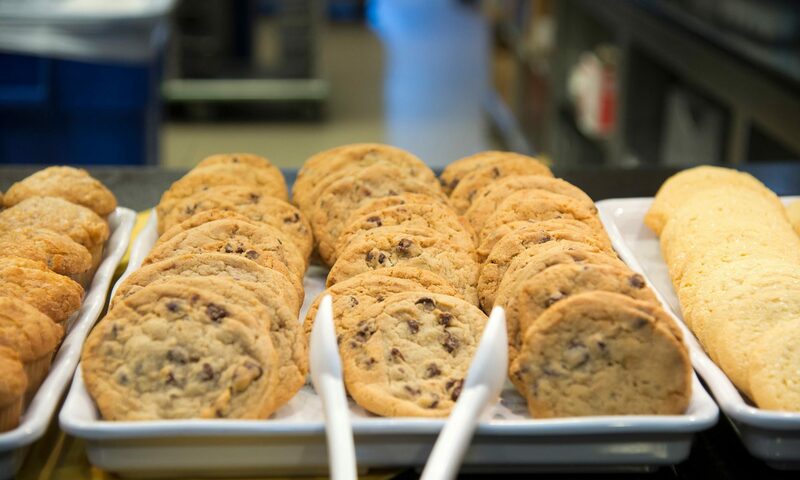 Purdue Dining & Catering keeps you fueled and ready to go. Keep up with PD&C on Facebook, Twitter or Instagram or visit our website, dining.purdue.edu.